A small but famous coffeeshop on the edge of the Jordaan. It’s not an exception that you have to wait outside in the queue. Winner of cannabis cups several times. Stickers all over the walls to get lost in. Best flower in all of amsterdam. The lines may be long, but well worth the wait. Incredibly knowledge staff (the guy with the beard is my favorite BT in Ams) and the product never dissapoints. I highly highly recommend stopping in. Prices are fair for what you get. 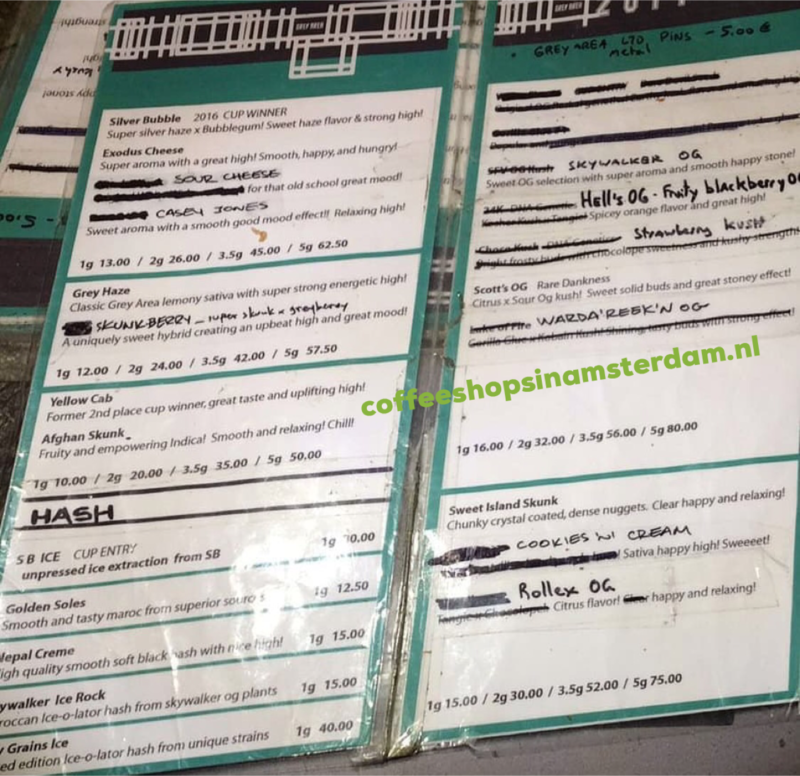 It's queue, wait, get the best weed in the dam, and leave. It's the only shop that's a real must visit, guaranteed fire all year long.